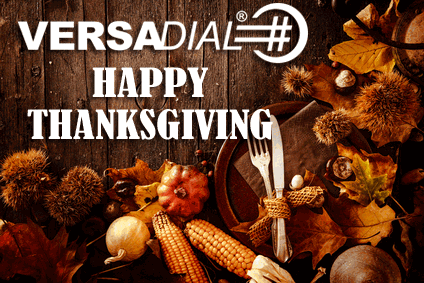 We at Versadial Solutions wish those in the U.S. a Happy Thanksgiving! In honor of the holiday, we will be out of the office from Thursday, November 23rd and will be returning Monday, November 27th. Hopefully, your oven can reach 500 degrees, some struggle a bit, but the meat coming out is usually on point for a prime rib. For those who like it cooked more, just increase the time a tiny bit, or cut those slices and throw them on the pan to cook a little more. And one thing I learned . . . trust the process. I freaked out once, thinking my oven was dissipating the heat too efficiently and it was not cooking. I ended up extending the cooking time too long and I overcooked the meat. So be patient!